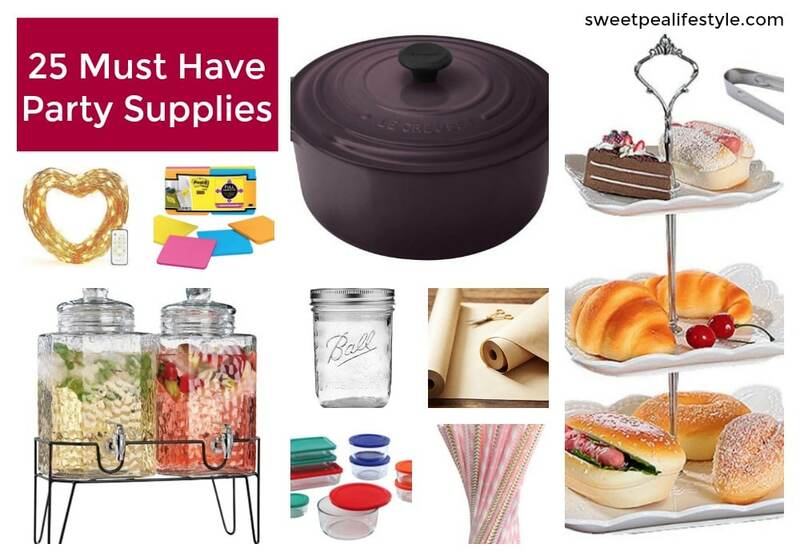 A comprehensive, minimalist list of the 25 must have items to WIN with hospitality! 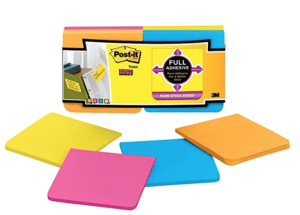 My #1 party supply to have on hand at all times — POST IT NOTES — Seriously! Label everything. 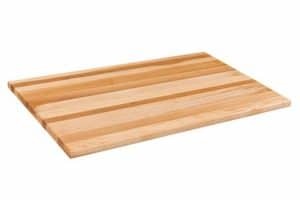 What platters you’re using, where they go on the the table, where your food stations will be, who you want to seat where, etc. 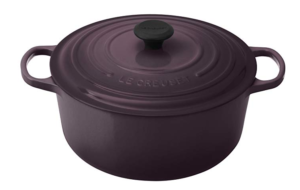 #2 on the list is my favorite Le Creuset pot! This is my favorite, favorite, FAVORITE item that I own. I actually own three of them, in different sizes. They have been extremely valuable. 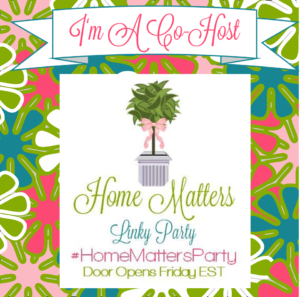 #3 supply is for the after party — or pre party! You can make things ahead of time, and store well in glass. Then, once your party is finished, you can store leftovers for YOU to enjoy. 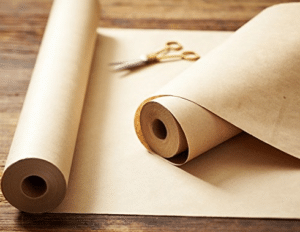 Let’s start with talking about the tabletop supplies! You can find all these items in my Amazon Store — it’s filled with all my favorite products that I use over and over! 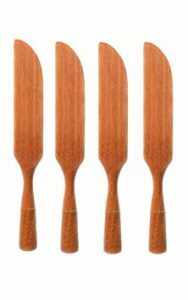 #6 Speaking of cheeseboards — invest in a nice serrated cheese knife, as well as a few wooden cheese spreaders. 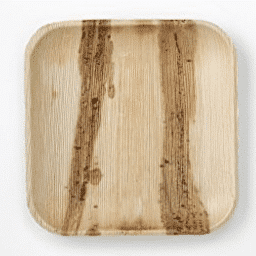 The 7th thing on my lineup is WHITE platters…. You can’t have too many, so if you find one when you’re in the Goodwill or some other thrift store, GET IT. 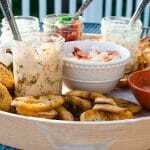 Colorful platters are great, but your food will look so much better on neutral color choices, like white, or wooden, or a plain aluminum sheet tray! #8 A three tiered serving tray is so useful, y’all! 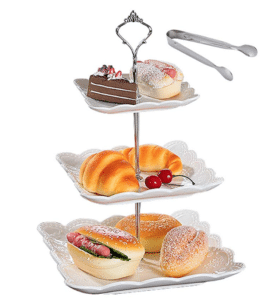 Not only could you host an afternoon tea, you can serve fruit trays, vegetable options, lots of sandwiches, cookies galore, etc. 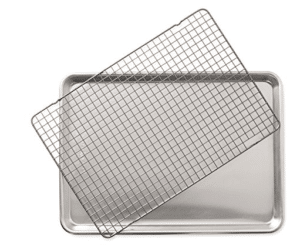 #9 Speaking of aluminum trays…. These are also amazing in large numbers. I own 5, and that’s never enough. I’m always reaching for more… PW swears by them, and so does Queen Ina. Buy a few with the rack, and then by more plain ones. 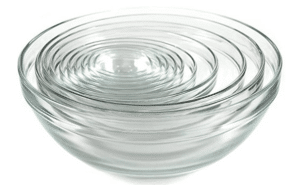 #10 Another all time favorite item I’ve purchased is this set of glass mixing bowls. I actually got these for Christmas one year, ten+ years ago, and only one has a small chip. 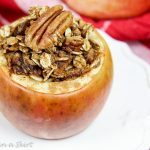 I am a complete clumsy clutz in the kitchen — No shame, peeps, no shame! 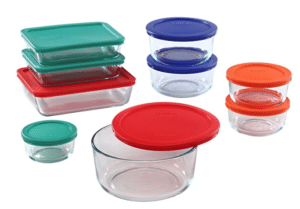 — I’ve served salad, guacamole, sauces galore, etc out of these. 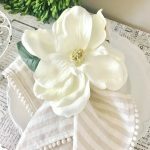 I LOVE items that serve several purposes! And, I love something I can make in AND serve! 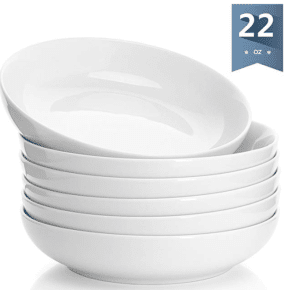 #11 These shallow bowls have been my go to dinner plate for the last year. And I absolutely LOVE them. 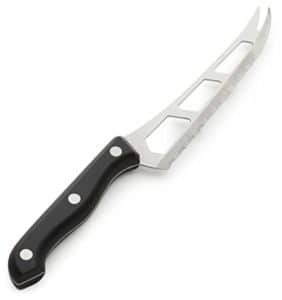 I purchased a couple years ago when I was serving beef bourguignon and it worked perfectly. #12 Y’all. 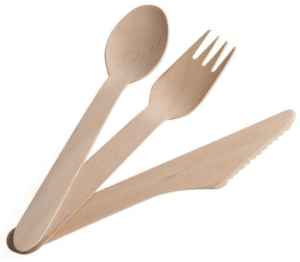 These bamboo forks, spoons, and knives are so helpful! 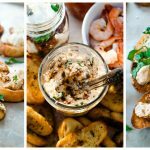 You can order a ton of them, and keep them on hand for any last minute gathering. 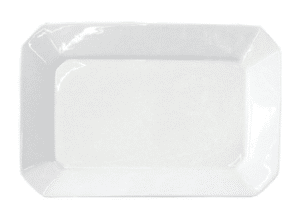 They’re a little more fun than the plain, regular plastic silverware. You can find all these products and more in my Amazon Influencer Store! #14 Well, you knew this was going to make the list! Forget the fancy items coming up in this lineup — these are all you need! You can drink out of them, make salad dressing, store everything and anything, and use as a vase. Once again, you can never have too many! 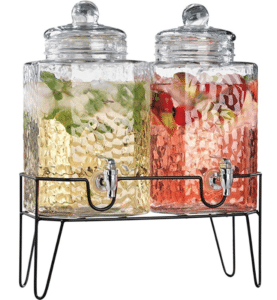 #15 Speaking of drinks, you definitely need a drink dispenser! Pitchers are great for small parties, but usually I still use my dispensers. Fill it up, and very rarely do you need to refill. I love adding water to one, and the party cocktail to the other side. Tie on a chalkboard label, and you’ll have a party in no time! #16 For a bar set up, having a n bar tool kit is always helpful. For small, intimate parties, having a martini shaken is super fun. 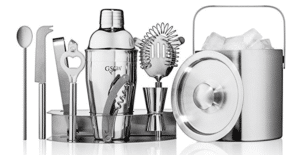 The other great thing about this bar tool kit is the ice bucket! Even if you aren’t shaken those cocktails, the ice bucket will be used over and over. 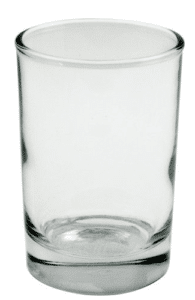 #17 If you want something slightly more fancy for drinking out of, these lowball glasses are great for cocktails, juice, water, and even wine. 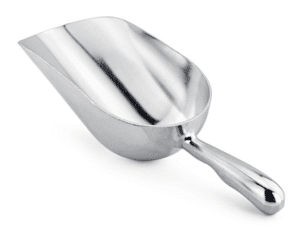 #18 An ice scoop is absolutely essential. 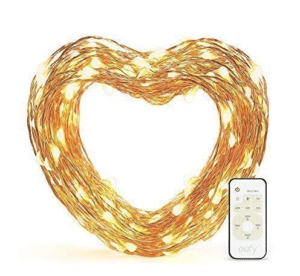 I mean, MUST HAVE! No one wants someone’s hands all over the ice (though, let’s be honest, we all do it….) If the ‘scoop’ doesn’t scoop, there is no point! 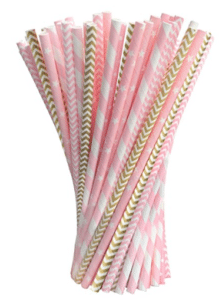 #19 One super fun and cheap way to jazz up any party is to use funky paper straws. Amazon has thousands of them! You can even head over to Pinterest and see how you can add fun paper crafts to the straws. 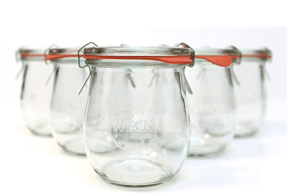 #20 While this is a multi-multi use product, Weck jars are so helpful in the kitchen! 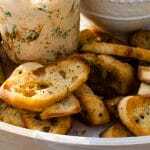 You can mix up sauces inside, plop the lid on, and store in the fridge until ready. 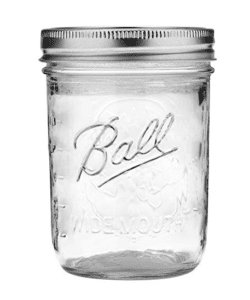 You can serve directly out of these jars, they’re so cute. 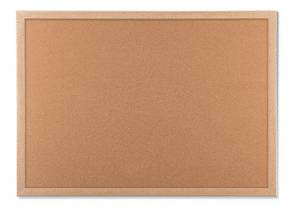 #22 This is something quite odd to put on a party must have list — but, I use my cork board over and over! I like to line the front of it with tissue paper flowers, and fabric to match the theme of your party. It really is a handy item to have around. #23 If you purchase ONE item on this list, please let it be this one!! Everyone needs a good cast iron skillet in their life! 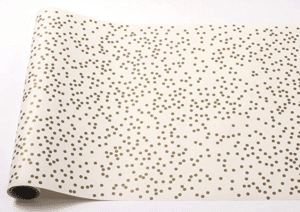 #24 This is kind of a bonus item — however, I often get asked what’s the easiest way to season protein. 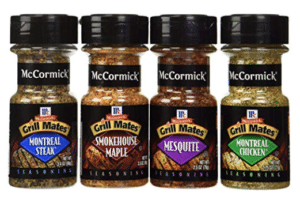 These seasoning blends are all in my cabinet, and my #1 go to most often! #25… A good attitude to roll with whatever happens! Be sure to subscribe so you can access the resource library filled with TONS of good printables! What on this list strikes your fancy? !